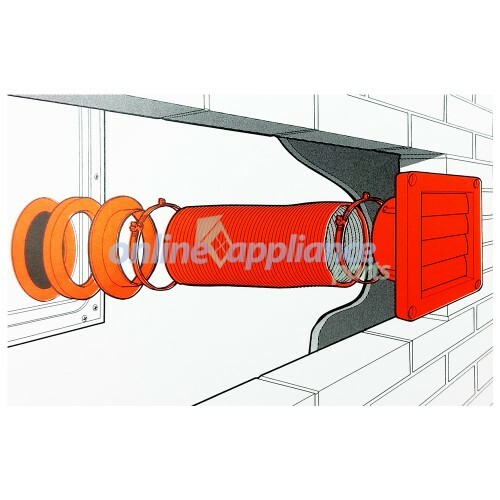 Installing a dryer venting kit reduces drying time while decreasing your energy bills at the same time. Cleaner, drier air also helps to prevent mildew on your walls. To avoid personal injury, use correct equipment and ask for assistance when moving and lifting appliances. The clever through-the-wall design ensures more peace of mind, as you can keep your doors and windows closed while using your dryer. The external lourve vent is designed to release warm air into the atmosphere and stop cold air and pests from entering your home. 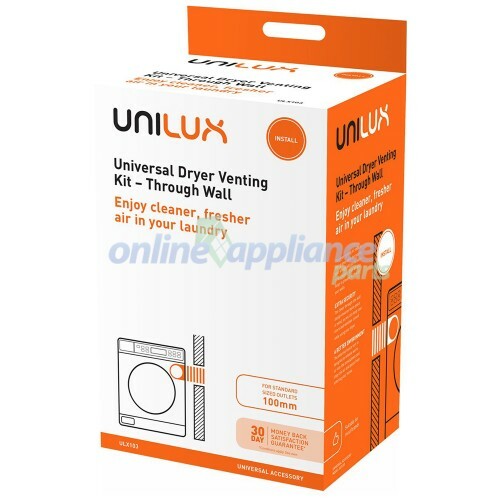 Unilux offers a range of solutions designed to suit most popular appliance brands which help with the installation, performance and ongoing care of your home appliances. 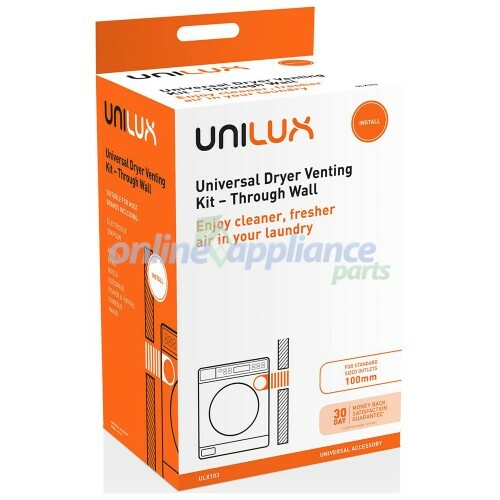 The Unilux range includes stacking kits to save space in the laundry, venting kits to help remove moisture from the laundry, extension hoses for your washer or dishwasher, plus a full range of cleaning products for your appliances. 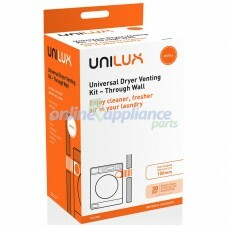 Unilux is also part of the Electrolux family of brands so you can be assured of its quality and reliability. 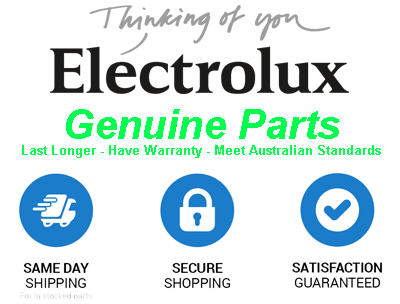 Suitable for most brands, including: Electrolux, Simpson, Ariston, Beko, Bosch, Euromaid, Fisher & Paykel, Gorenje, Haier, and more. 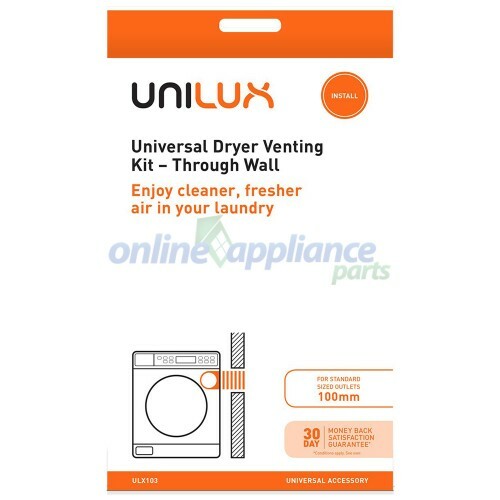 ULX104 Unilux Universal Dryer Venting Kit with Rear Deflector – 100mm OutletInstalling a dryer vent..